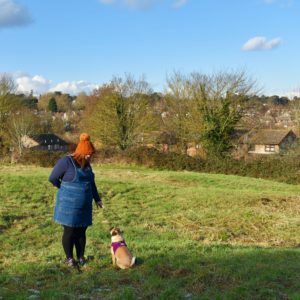 Christmas is fast approaching and I’m plodding on with my shopping – this year I’m trying to keep costs down by sticking to a budget and so far so good. It’s tough to know what to buy everyone and I’m trying to veer away from boxes of smellies and the novelty things that no one really uses, especially my dad who has just cleared a cupboard full of wooden games and magic tricks – I’m trying to find little bits that are a little more personal yet are reasonably priced. I usually opt for chocolate, drink, games and slippers, but what about books? 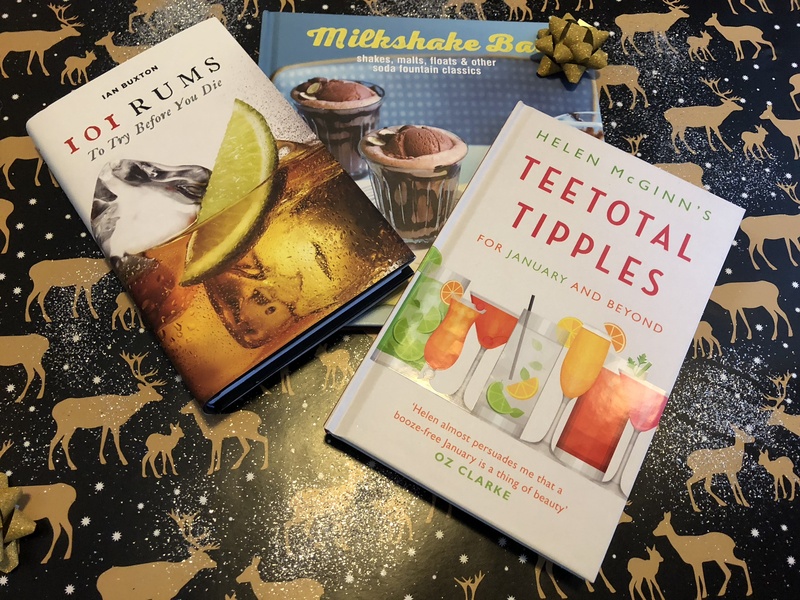 Books are something I always forget about – so when The Book People sent me some cocktail-themed books to review I figured it was a good opportunity to check out some tipple-themed gift ideas. 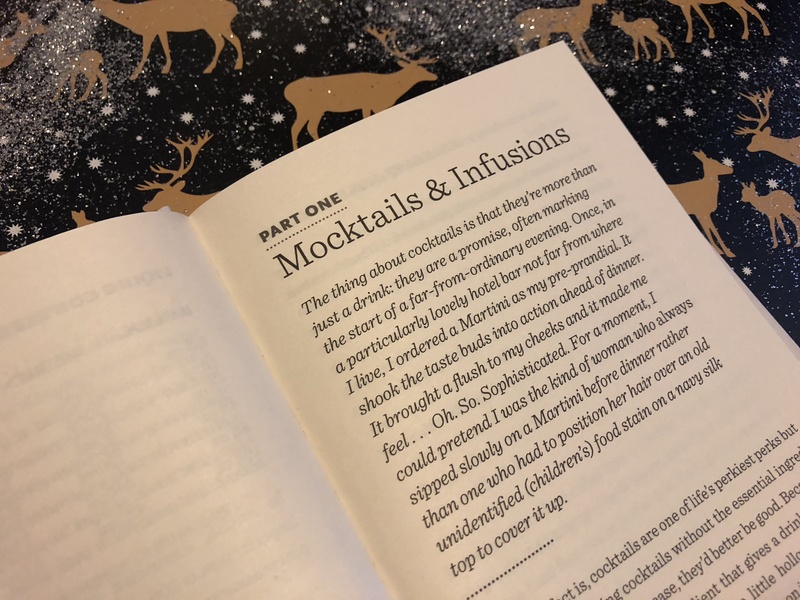 As a family of three I wanted to try something we could all enjoy – so we went for something alcoholic, something non-alcoholic and something suitable for our little man. After Christmas I usually stay away from the booze for a month or so, as a sort of detox after the over indulgences that happen over the festive period. 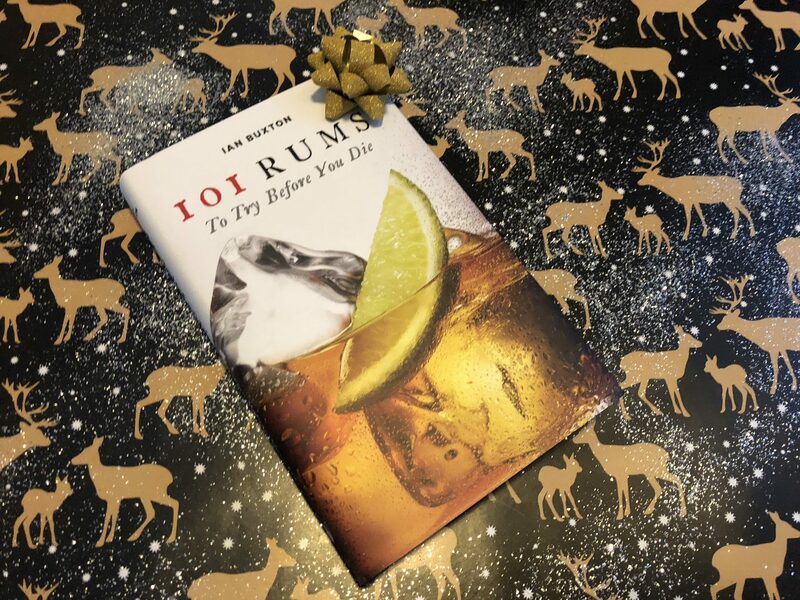 First up is ‘101 rums to try before you die‘ by Ian Buxton, a little hardback guide to the ultimate rums any true fan needs to try. 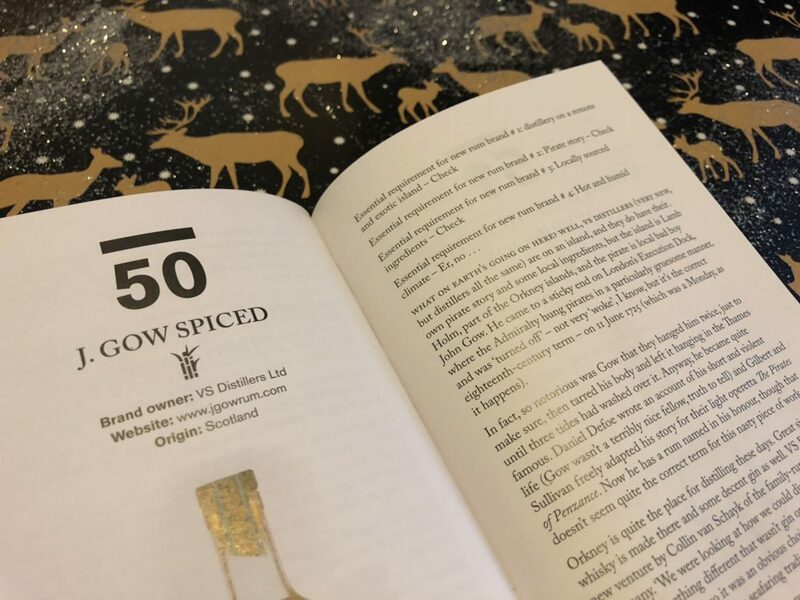 My husband loves rum and so this seemed like an idea gift for him – after a brief introduction to what rum is, where it comes from and different types it runs you through 101 rums that are the pick of the bunch. Some quite clearly you’d have to sell a few organs to be able to buy(1918 vintages ones) but there are well known brands like Bacardi plus an ALDI one too. 101 rums to try before you die is currently £3.99(RRP £12.99). 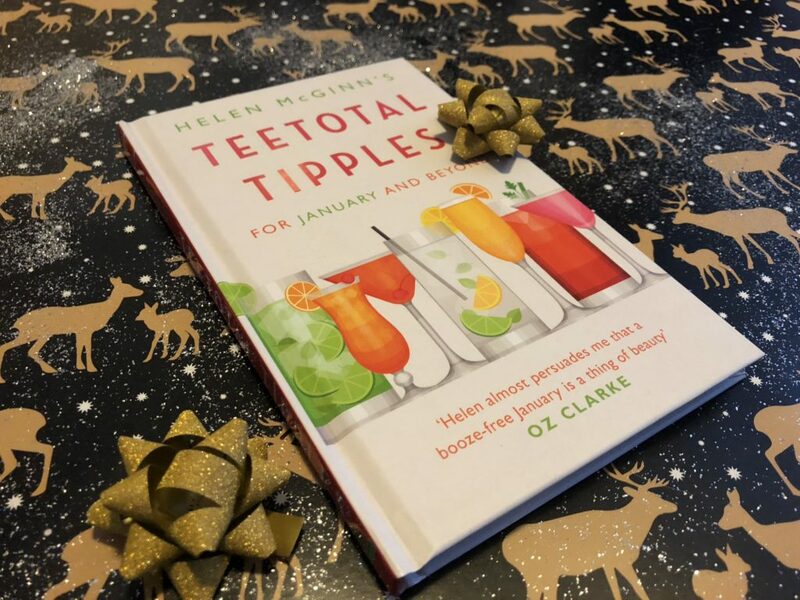 Unfortunately my first choice ‘Prosecco made me do‘ it was out of stock(boo) so I opted for a totally different option – ‘Teetotal Tipples’ by Helen McGinn. I’m trying to be healthier and I’m always looking for low calorie and low to no alcohol drink ideas. 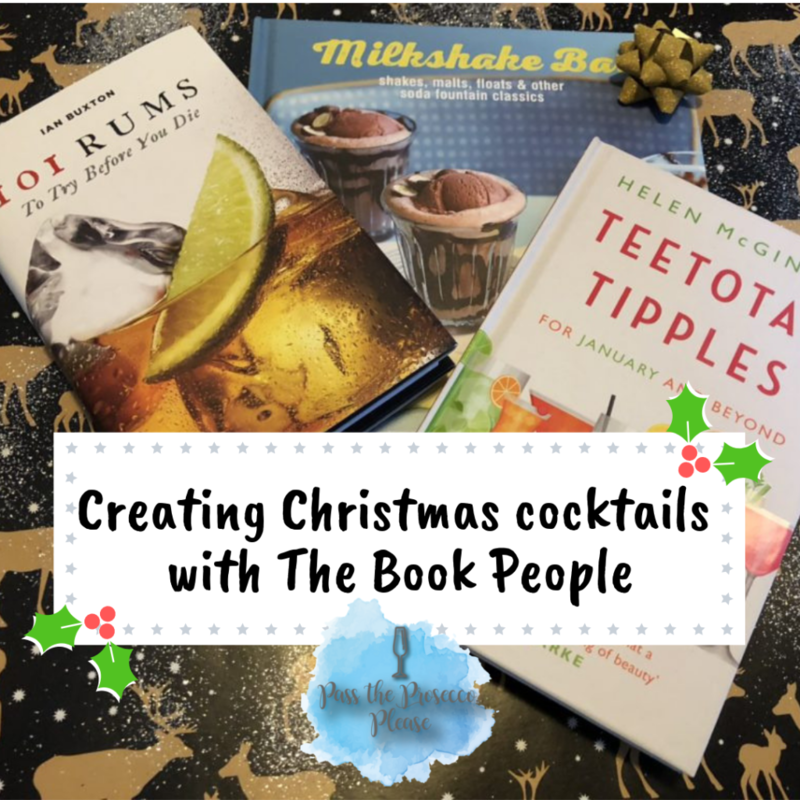 It’s an ideal book to read before ‘dry’ January and has some really nice mocktail(no alcohol cocktail) ideas plus a guide to mixers and low calorie beers and wines. Teetotal Tipples is currently £3.99(RRP £9.99). 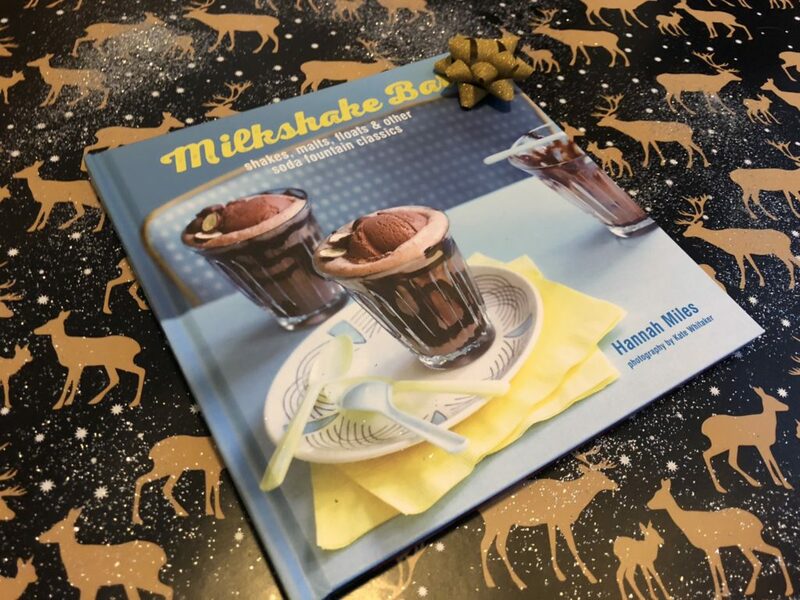 Last but not least is ‘Milkshake Bar’ by Hannah Miles, a hardcover book containing over 30 milkshake recipes to create at home. And not just your standard milkshake – think full-on American diner style shakes with toppings, cream and sprinkles. 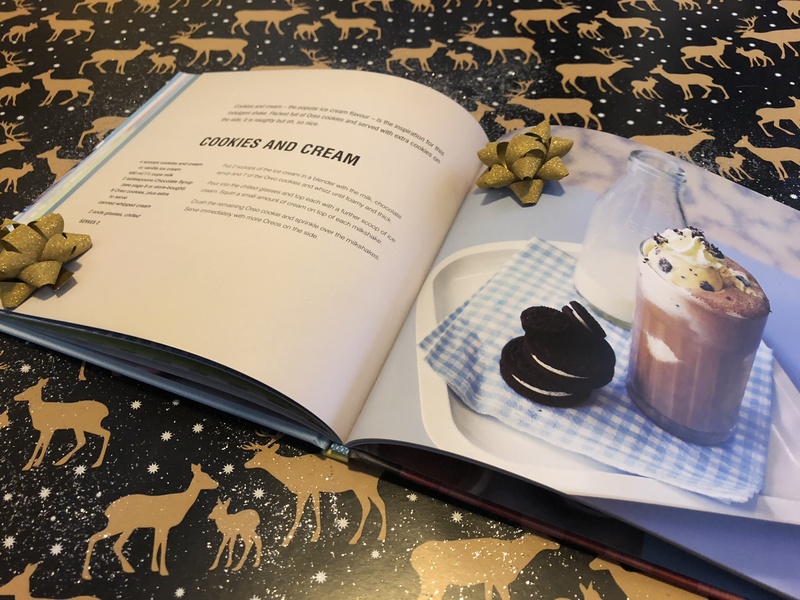 With recipes ranging from fruit crushes to creamy indulgent super shakes there is something for everyone. The photos are lovely too! Milkshake Bar is currently £2.99(RRP £9.99). And that’s only a few – there are books on Tequila, Gin, and many more cocktail books at The Book People.